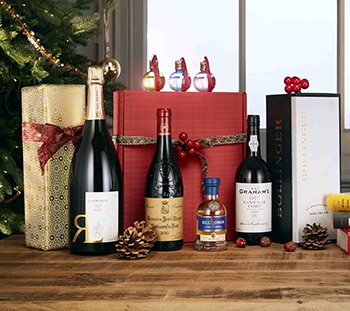 Everyone likes to indulge in a special bottle or three over Christmas and the L&S team is no different. We've all squirrelled away something to savour and share with (appreciative!) friends and family. L&S Top Brass Charles Lea: I'm rather hoping to get a chance to raid the better end of my brother-in-law's cellar - the 2002 Vieux Château Certan was particularly memorable last time. A wonderful way to start the week Recently Moet Hennessy arranged a seamlessly well organised and enjoyable trip to Reims (North East of Paris) to visit two of the large Champagne Houses – of which I will be concentrating on the second – Dom Ruinart. This is serious stuff. As it hits the glass there is a huge mousse, you can sense the wine and the bubbles, bursting to get out of the bottle after nearly 12 years in the cellar. This soon subsides into a very gentle, beading bubble. Fresh, driven and powerfully mineral – tasting young, despite its fabulous age this will no doubt settle down in 6 months or so to be a wonderful, intense yet balanced Champagne. 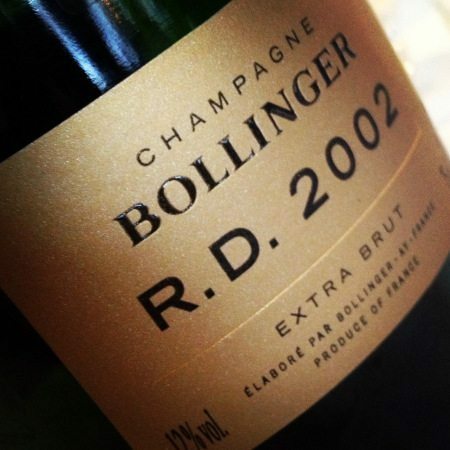 Unlike some Champagne houses who rattle out the vintages one to the next – Pol have the strength of mind and the integrity to hang on to theirs until they are really sure that it is at the perfect point to release, allowing for early drinking for the impatient, but always with the class and depth needed for longer-term ageing.